Are you looking for mobile Laser Tag equipment that is like new and ready to go so you can make money now? Then we have Laser Tag deal for you! 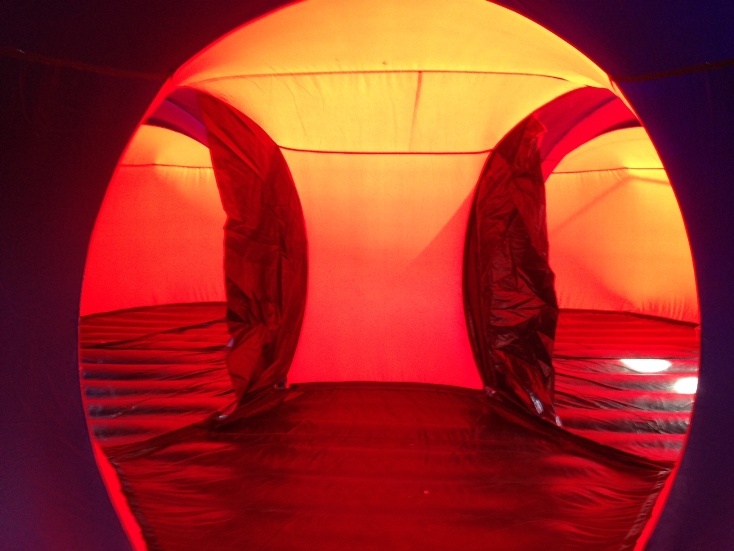 For a limited time we are offering a complete Inflatable Laser Tag system with 8 Laser Blast guns and vest on sale. 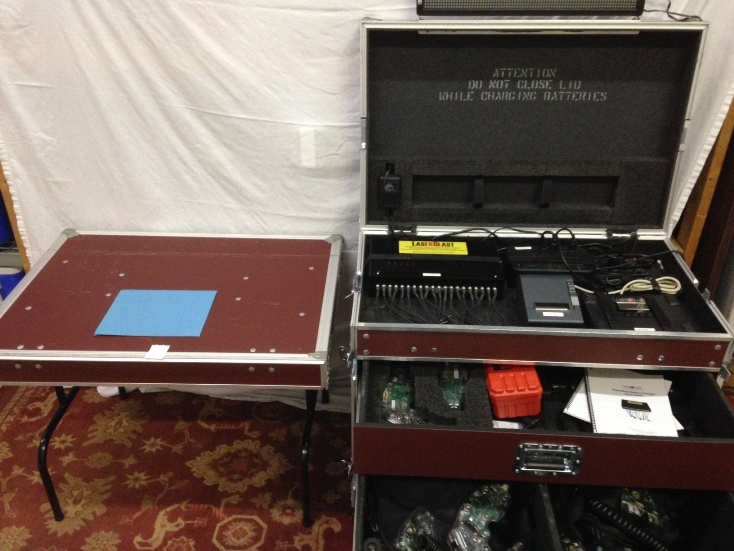 This system includes everything you need includes portable case for all the equipment. This system has been completely refurbish by the manufacture and is in excellent condition ready to go. One of the nice things about this laser tag system is it can be set up by one person. Many of the laser tag inflatable systems are so big it takes a small crew just to set it up and that cost you in overhead. This can be set up in less than a hour so your time spent in set-up and tear-down is minimal. This deal will not last long. $20,000+ worth of equipment is on special for only $8,000 and can be shipped today. Give us a call at 877-484-9621 or visit us at Pursuit Zone for more details. This is a limited time offer so you will want to act fast.